All Civil Suits pertaining to Partition Suits, Injunction Suits, Money Suits, Specific Performance Suits, Ejectment Suit, Suits relating to Partnership, Contract, Rent Control Cases, issues relating to House-owner and Tenant, Fixation of Fair Rent etc., are handled by us along with below services. Disputes relating to sale of immovable property. Matters related to exchange, gifts, and actionable claims. Drafting and registration of all types of document such as sale deeds, Relinquishment deeds, gift deeds and wills etc. Matters related to Indemnity and guarantee. 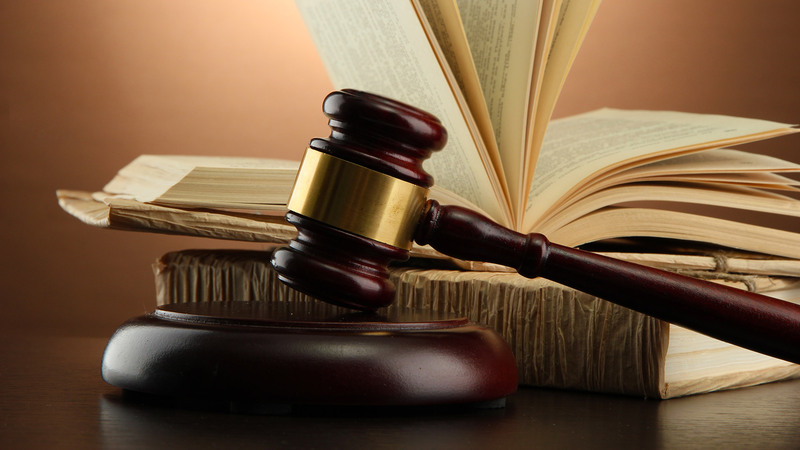 With a team of best civil Lawyers in Bangalore we also provide related civil law services. We have specialized lawyers to deal with civil related cases. If you are looking for civil lawyers or need advice for civil related cases please contact our law firm.